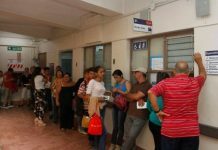 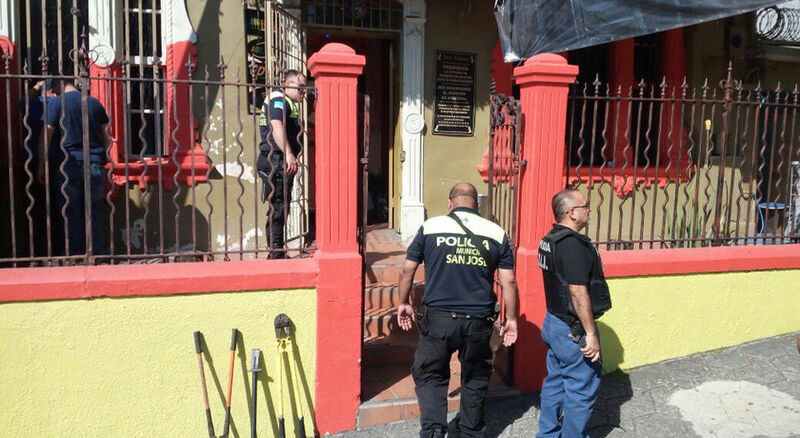 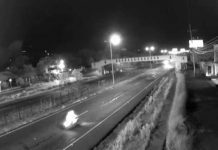 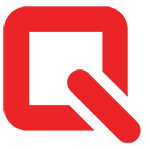 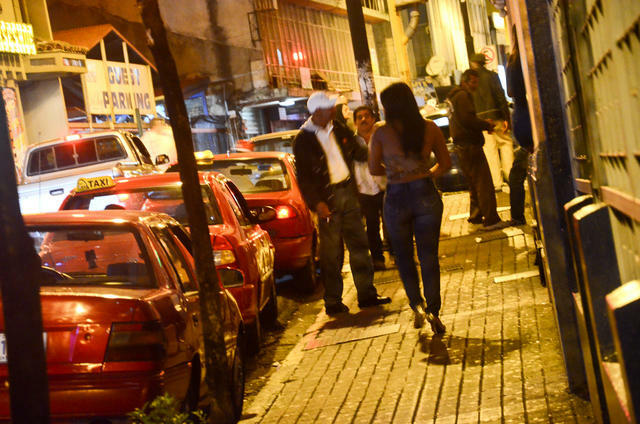 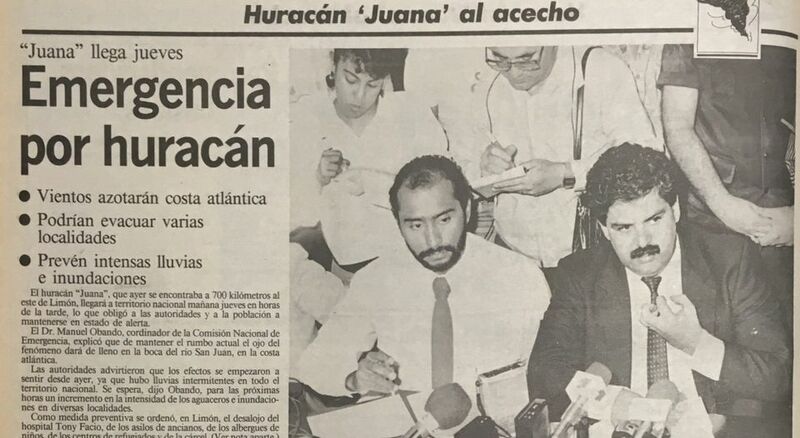 Q COSTA RICA NEWS – Stationed some 530 km southeast of the Nicaraguan port of Bluefields on Tuesday, and with sustained winds of 95 km/h Hurricane Otto, will be the first phenomenon of this magnitude and nature that directly crosses Costa Rica, according to available information. 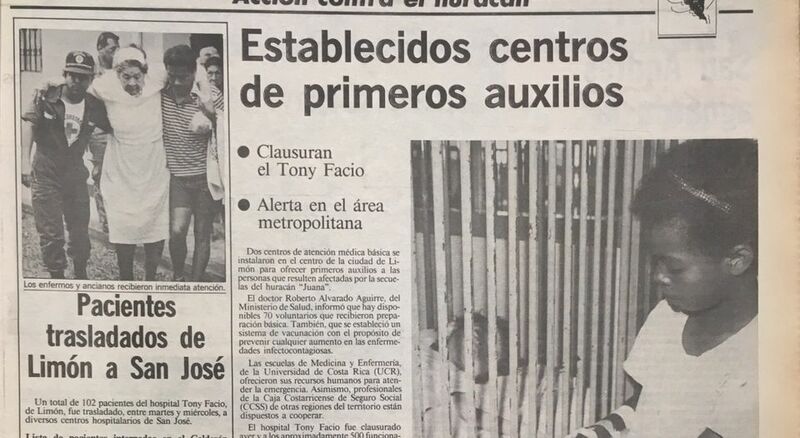 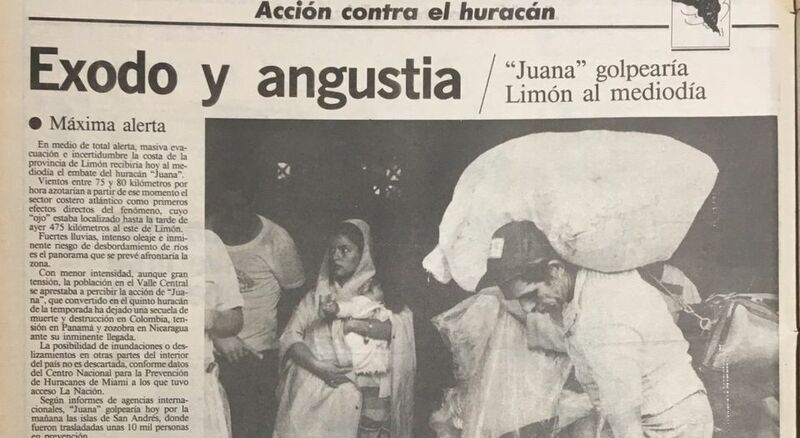 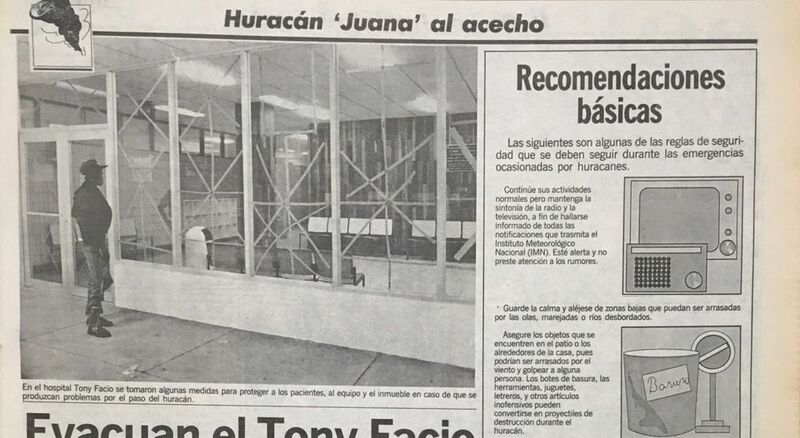 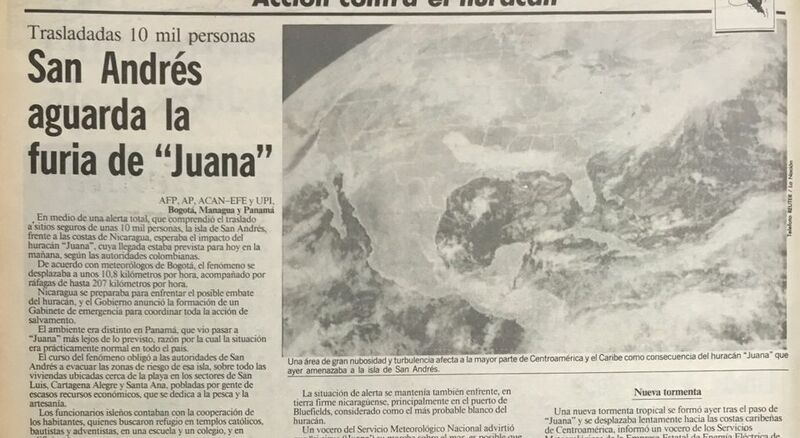 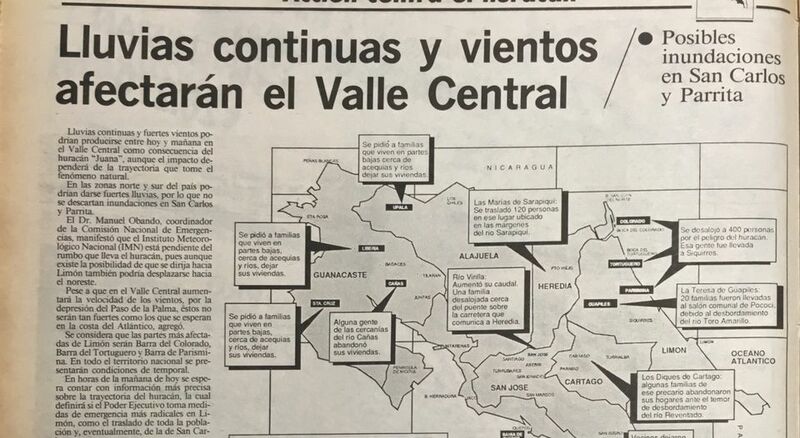 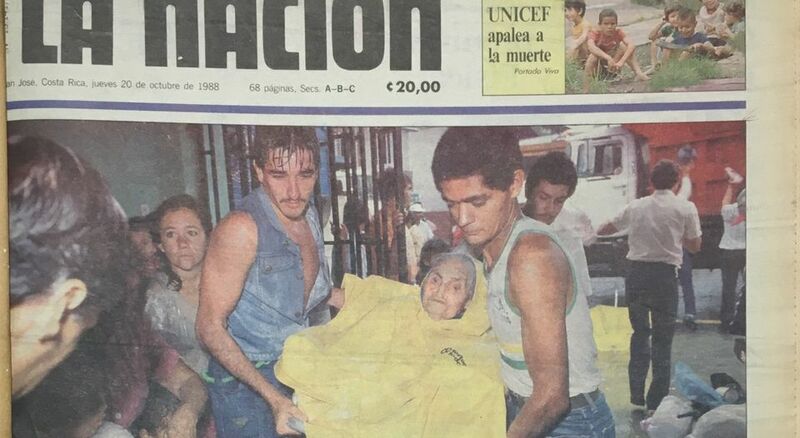 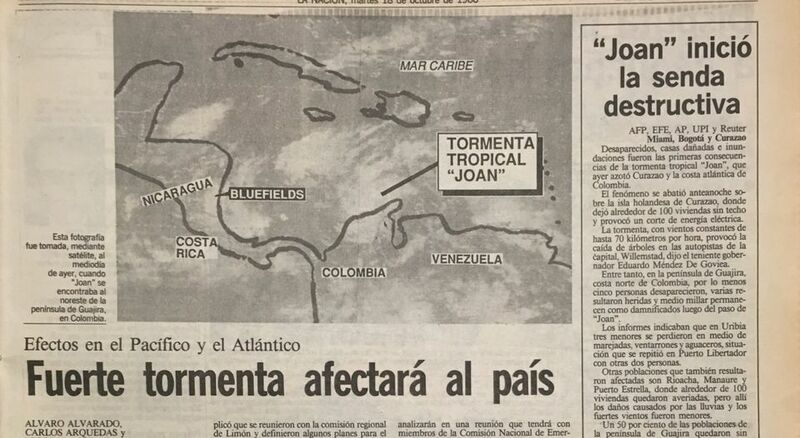 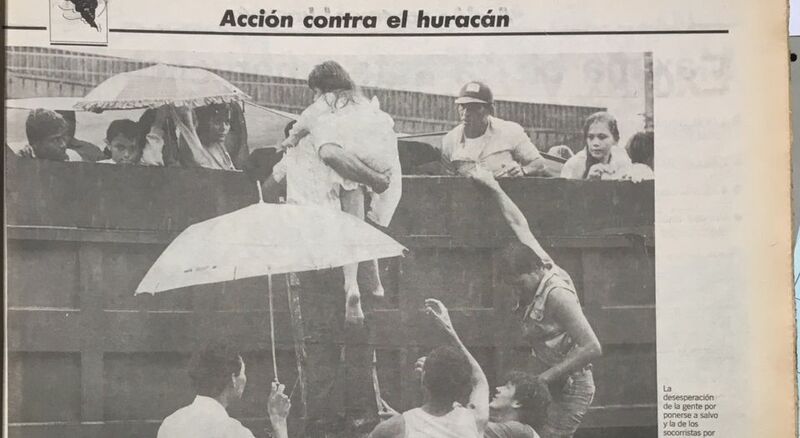 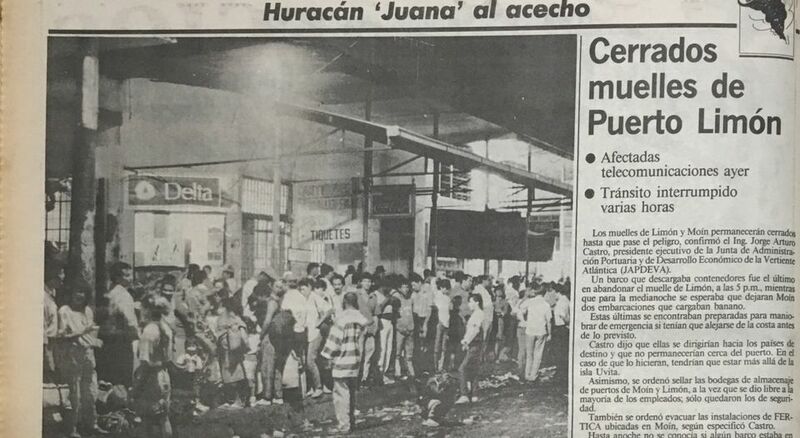 According to Juan Carlos Fallas, director of Costa Rican National Meteorological Institute (IMN), Hurricane Joan (Juana in Spanish), that grazed the coast in 1988, officially left 28 dead, 75 injured and 18 missing. 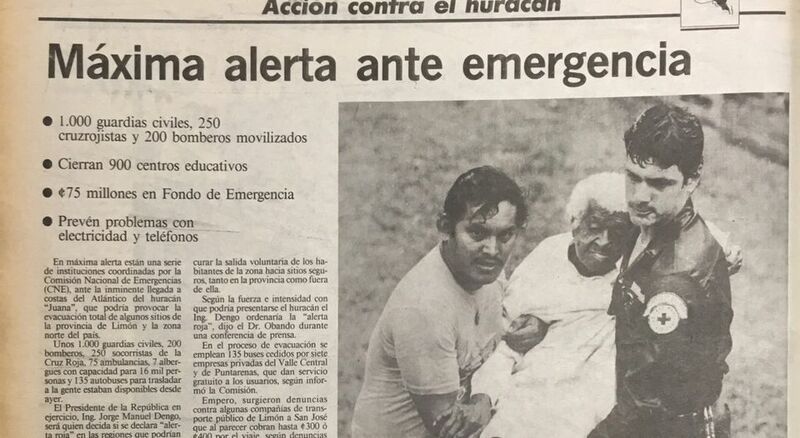 Hurricane Otto is expected to make landfall in Costa Rica’s Caribbean coast by Wednesday night. 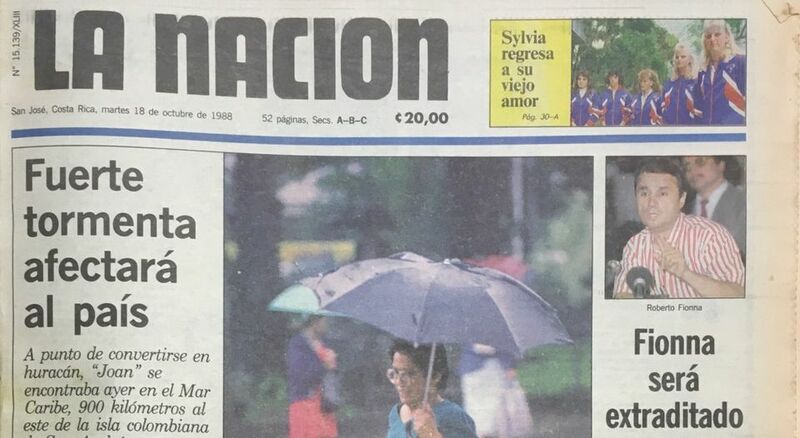 From the archives of La Nacion. 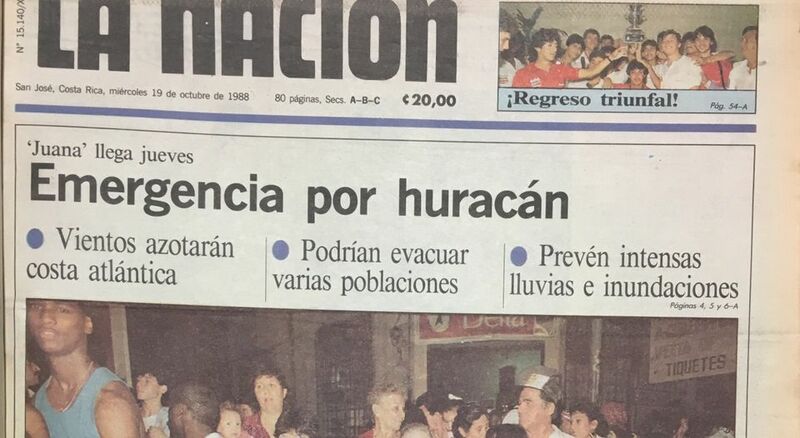 Next articleHurricane Otto: Where to Check The Status Of Your Flight To and From Costa Rica?